Grab your needle and thread--it's time to stitch colorful and cozy wool projects that will brighten any room in your home. 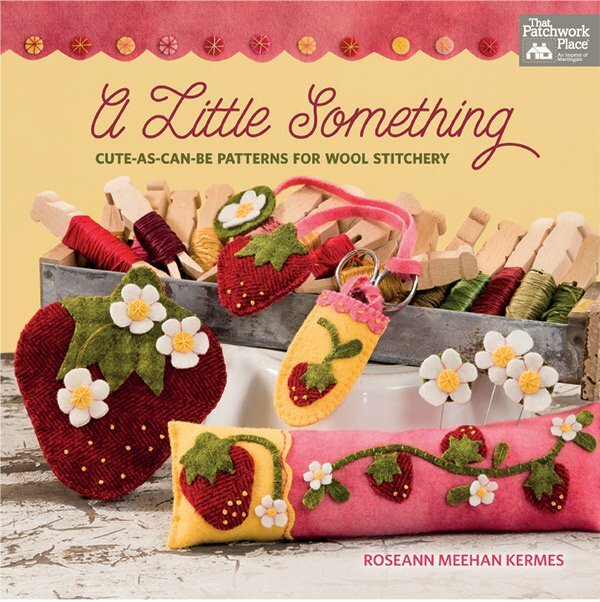 Choose from an alluring array of cheerful little projects-- including coasters, wall hangings, sewing accessories, bags, and more. Achieve an effortlessly embellished look with simple techniques--no sewing machine needed. Detailed how-to photos are included.